This November is a month of firsts for us, we’re playing our fist gig in London on the 4th November at Green Note, followed by some converts and Manx music workshops in Ireland – our first time playing there too. We’ll have a public workshop and gig at the Courthouse in Dingle on the 8th November, so come along and learn some Manx tunes! We’re really excited, as not only will we be playing in London and Ireland for the first time, but we’ll be debuting some BRAND NEW MATERIAL to all who come to see us! More info and dates are available on our gigs page. Alongside our public gig in Ireland, we’re travelling to Dundalk, Limerick, Killarney giving Manx music workshops supported by the wonderful Culture Vannin. 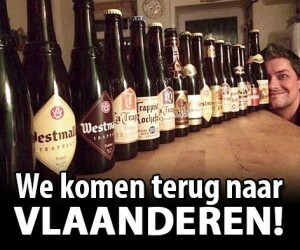 We komen terug naar Vlaanderen! We have been working hard on new material for our second album which will be released in 2015, so we’ll be playing some of this new music for you too. Please tell all your friends and we’ll see you there! 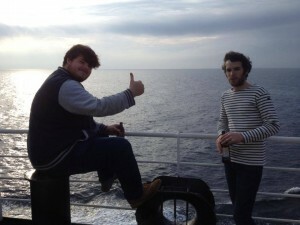 Manx Music Heading Down Under! We’re very excited to be travelling to the southern hemisphere in a few weeks time to perform at the National Celtic Festival in Portarlington, Australia. It’ll be the first time we’ve visited Australia, and we think it’s the first time a Manx band has visited Australia – so an honour for us to bring Manx music to another country. 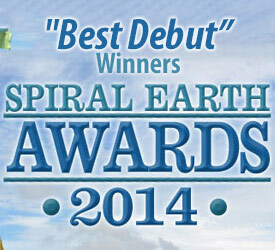 After some tough competition, we’re very happy to announce that we have been awarded ‘Best Debut’ in the Spiral Awards 2014! Thanks to everyone who voted for us, your support means a lot to us. Also thanks to Spiral Earth for the nomination, and the Manx Heritage Foundation (Culture Vannin) who supported us in making the album. 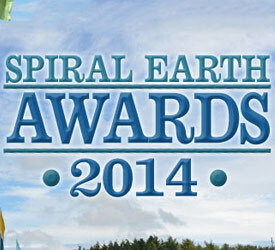 We’re very pleased to announce that the lovely folk at Spiral Earth have nominated us for one of their prestigious awards! We’ve been listed as one of the four artists in the ‘Best Debut‘ category. What’s also really nice is that our good friends and colleagues, Jamie Smith’s Mabon, have also been nominated in the ‘Best Group’ category. Head on over to the link below, and we’d be much obliged if you could tick the Barrule and Mabon boxes! 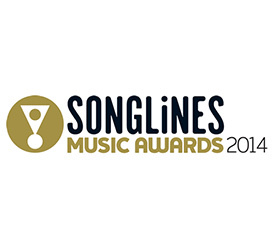 If you haven’t already seen, we’re in the running for the 2014 Songlines Music Awards. Public voting for the awards is now open in four categories: Best Artist, Best Group, Cross-Cultural Collaboration and Newcomer; and we’ve been listed as options for both the Best Group and Newcomer categories. Voting is a pretty simple process: go to the website at http://www.songlines.co.uk/music-awards/, select an artist from the drop down list in each category, ignoring the categories that you’re not sure about. You will be asked for your email address and then will be sent an email to verify your vote, but once that is done you can easily unsubscribe from any future emails should you wish! As an added bonus, all voters will be automatically entered into a prize draw to win one of 3 pairs of tickets to the WOMAD world music festival in Charlton Park (July 24th-27th 2014) – a fantastic festival where Barrule played in 2013! The public vote closes at midnight on January 31st, so head on over to http://www.songlines.co.uk/music-awards/ and cast your vote now! 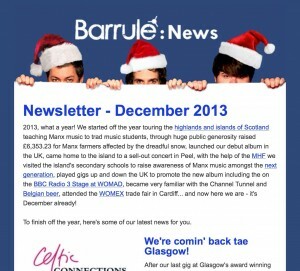 Celtic Connections in Glasgow, award nominations, new agents, polkas and more… it’s newsletter time! 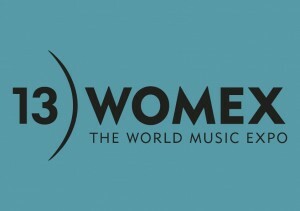 This week all three of Barrule will be down in Cardiff for the world music expo that is WOMEX. 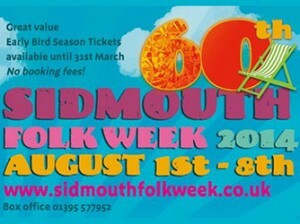 The guys will be not only checking out some of the fantastic gigs there, but will be spreading the word of Manx music to industry professionals from around the world. If you’re going yourself, lookout for the lads and why not say hello! Well, that was quick! It seems that Summer has almost come to an end, and the UK festival season is gradually winding down. We’ve had a fantastic Summer. With the UK album launch keeping us busy, it’s been great playing up and down the UK, seeing new places, meeting new friends. We especially loved being able to stay a little longer at some festivals, which isn’t always possible… Camping at WOMAD in Charlton Park, and more recently, nearly wearing our fingers (and livers!) away in Campbeltown for the Mull of Kintyre Music Festival. We’re finishing the UK festivals off this weekend at Fylde Folk Festival, before heading over to Belgium for a couple of festivals in September. Check out our gigs list for information on where we’ll be playing later in the year!